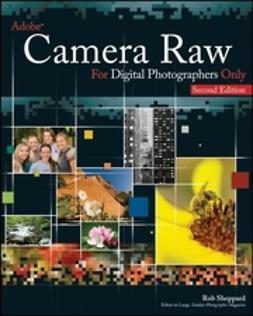 If you are serious about digital photography, then this clear, concise guide is the ideal companion for fast and efficient learning. 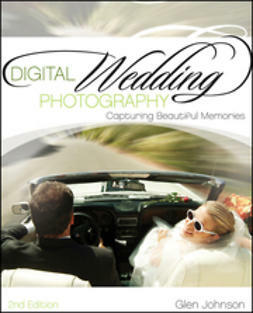 Simply Digital Photography offers techniques that can be used to make better digital photos, prints, and photo-based projects. 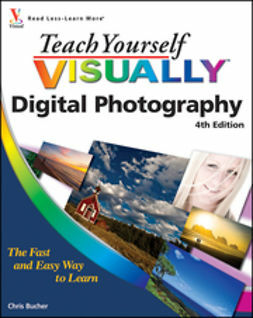 Full-colour screen shots and numbered, step-by-step instructions show readers how to use their equipment, compose the best shot, and even make edits to photos to create stunning images and produce better photos. The simple, yet elegant design features a multitude of images as well as tips & tricks to make this a perfect reference for all ages - just follow the instructions with your camera and set your own speed. Packed with photos and illustrations, this visual tutorial is excellent value for money. 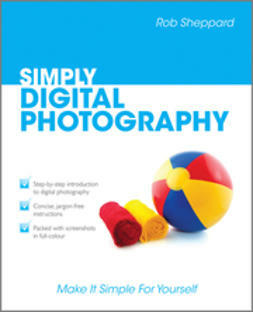 Learn something new today â€“ read it, try it and become your own expert with Simply Digital Photography!